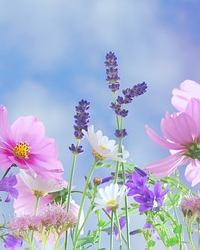 Obituary for Gail S. Magnon | Cremation Specialist of Pennsylvania, Inc.
Gail S. Magnon, 66, of Elizabethtown, passed away Friday, April 5, 2019 at Temple Hospital in Philadelphia surrounded by her closest friends and daughter. Gail was born July 29, 1952 in Hershey, daughter of Hazel (Weaver) and the late Henry Anspach. She is survived by her daughter, Laurie Yost, and husband Dan, of Elizabethtown, mother Hazel Anspach of Grantville, brother, Gary Anspach & wife Lynne, of Grantville, brother, Scott Anspach & wife Julie, of Jonestown, two nephews and many furry grand-dogs. Gail worked alongside her daughter for 17 years at their consignment shop, Now Wear This, and was a skilled “bargain shopper”. She loved yard sale shopping almost as must as dogs, always purchasing amazing items to sell in the shop and to lovingly give to her friends and family. Gail was a passionate animal lover and rescue advocate. Her dream was to put an end to Lancaster County’s “puppy mills” and to help as many animals in need as possible. 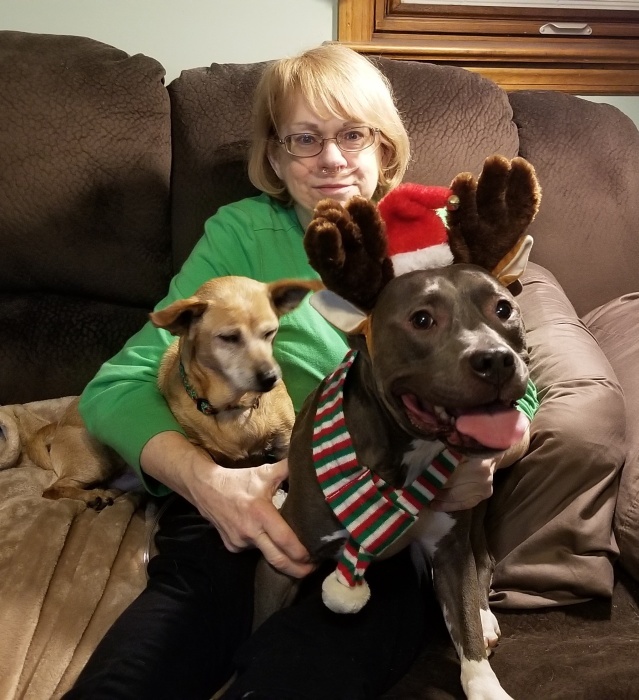 She contributed to this goal by helping her favorite non-profit, Pitties.Love.Peace, raise thousands of dollars over the past 8 years to benefit their rescue dogs. She was a volunteer and a loving foster mom for many dogs in need of a temporary home. Gail supported many animal welfare organizations throughout the years and was an outspoken rescue enthusiast. She will be missed by many dog loving friends and fellow animal advocates. Gail is now at the Rainbow Bridge with her loving father Henry, and all of the dogs she loved so much throughout her life. In lieu of flowers, memorial donations may be made to Pitties.Love.Peace, at P.O. Box 534, Elizabethtown, PA 17022.